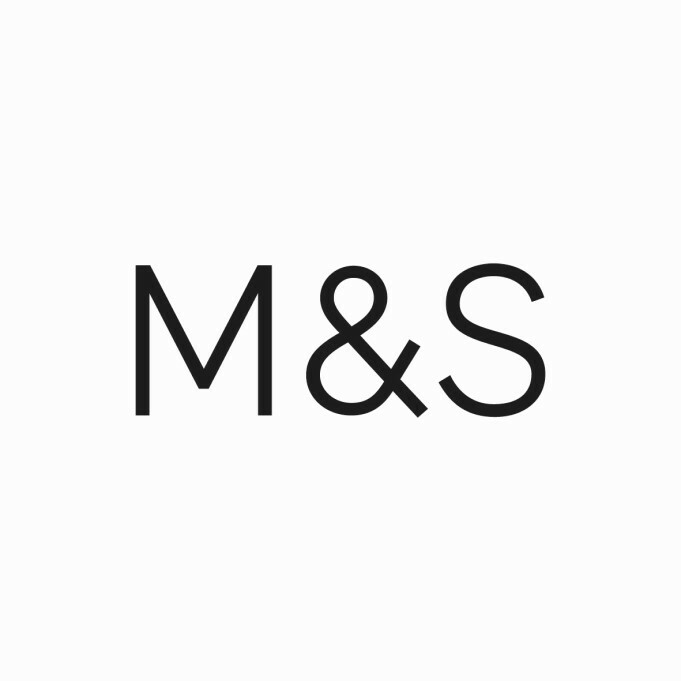 Shopping the easyfundraising way with Footasylum, could not be easier. Follow the instructions below, and create an account today to start supporting a cause or charity of your choice. 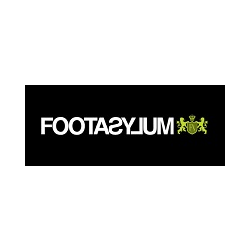 Footasylum is an official stockist of many premium clothing footwear brands including Nike, Adidas, G-Star, Ugg Boots, Vans, Converse, Franklin Marshall and much more.